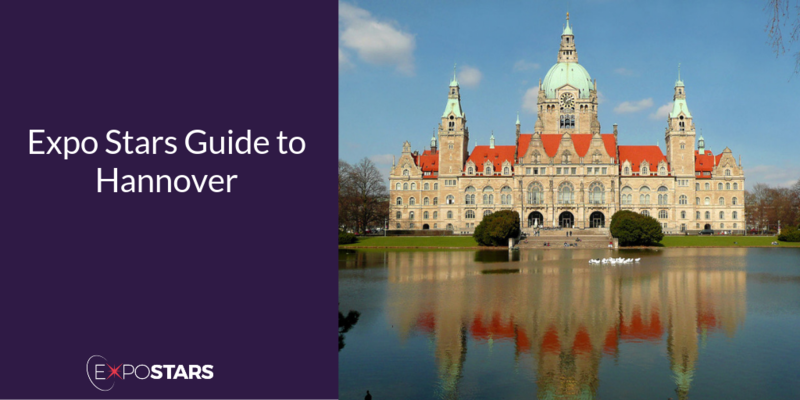 Hanover is the capital city of the German state of Lower Saxony, it’s a strong economic region manufacturing well known brands such as Volkswagen Commercial Vehicles, Continental, TUI, and is best known for trade fairs like the annual CeBIT tech expo. Hannover has been a leading international trade fair venue for more than 60 years. The Fairgrounds is modern with striking architecture and 29 halls and pavilions with multifunctional facilities and equipment as well as perfect transport connections. During the top industry fairs a lot of long distance trains of the "DB" as well as local trains of the "Metro" and "Erixx" stop at the train station at Hannover Messe/Laatzen - the dedicated exhibition center train station. Pferd & Jagd 2018 - Europe’s largest riding, hunting and fishing expo. Hanover is probably best known for its business conferences and expos having a pretty full calendar of them. But if you step away from the business arena and take a look at the city itself, you’ll see it has a wealth of museums and a fascinating cultural history. Take a walk around the grand baroque royal Herrenhäuser Gärten which were inspired by the gardens at Versailles. For a trip to nature, explore the Eilenriede Forest, Europe’s largest city forest. Beef and Reef - the place to go for great steaks. Broyhan Haus - traditional german restaurant serving traditional food.